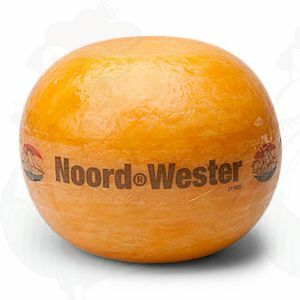 Real Edam cheese (aka red Edam) comes from Edam in North Holland, The Netherlands. 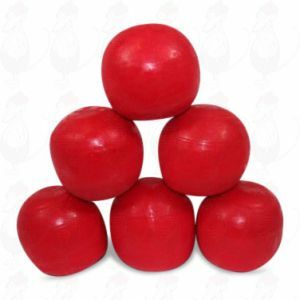 The cheese ball was traditional packaged in red paraffin, which gave it its typical look. 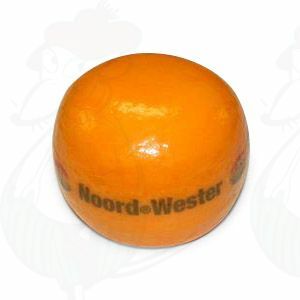 Edam cheese is also often sold in yellow colour. Just like Gouda cheese Edam has also received a protected name: ‘Edam Holland’. This ensures that you know you are dealing with the true, genuine, delicious 40+ cheese from Edam. Do you feel like tasting a cheese ball? 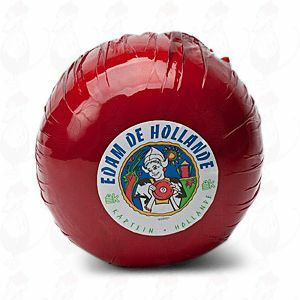 Edam is one the finest cheeses you will ever taste, so fine actually that its name “Edam Holland” is protected. If you want to enjoy this lovely cheese with its very particular look, shaped in the form of a ball, then you have come to the right place. 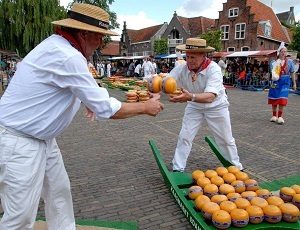 At www.goudacheeseshop.com you can buy the best Edam cheeses.It is not always easy to find a cheese that defines a country, but Edam cheese comes close. Edam cheeses have a very odd form; they’re shaped in the form of round ball. But do not let that deter you. 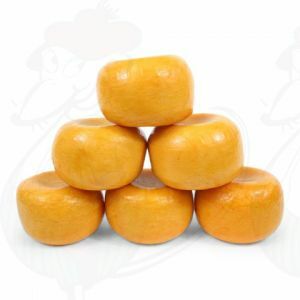 At www.goudacheeseshop.com you can choose from a variety of these great tasting cheeses.If you like cheese, you will love Edam cheeses. 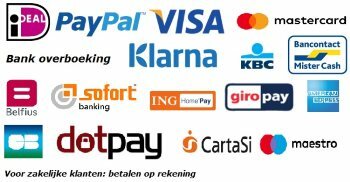 You can buy Edam cheese from a great number of places, but if you would buy some at www.goudacheeseshop.com you will enjoy numerous advantages. It will be fresh, vacuum packaged and during the summer the package will be cooled during the delivery. If you want to enjoy some fine Edam cheese, then don’t look any further.